New pattern day! And even better, it’s a free pattern! 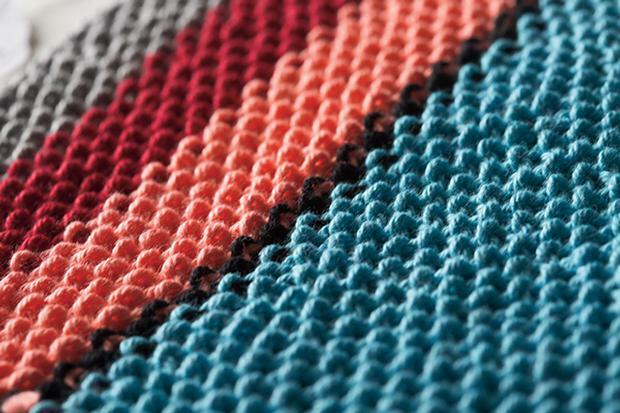 Introducing, the Modernist Dishcloth! It’s a simple square of seed stitch, with lovely blocks/stripes of color based on my favorite painting at the Seattle Art Museum. 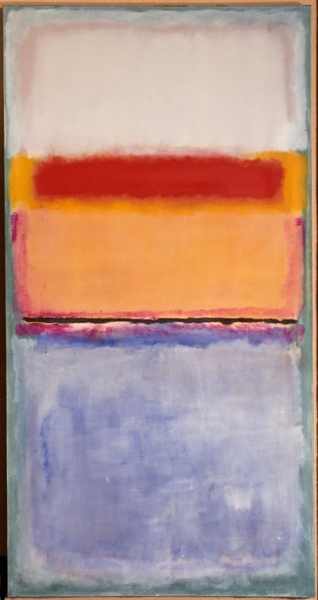 It’s a Mark Rothko and is named (creatively) “#10, 1952.” It’s a beautiful painting, and even more gorgeous in person. I love the way the contrasting colors play against one another, and the subtle textures in each color block. I mean- that cornflower blue in the bottom half of the painting… come on! If you ever get a chance to visit the SAM, definitely check out the Rothko. 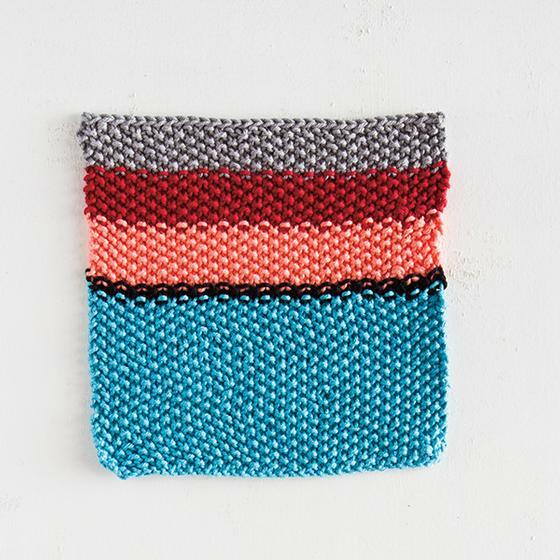 But, if you can’t make it, maybe try your hand at working up a little Rothko-inspired dishcloth. Grab the pattern here! This entry was posted in Patterns and tagged dishcloth, free pattern, knit picks, knitpicks, knitting, knitting pattern, modernist dishcloth, pattern, rothko on July 23, 2018 by onemilljellybeans.